Nova Pioneer students don’t just learn how to use the latest technology, they learn how to design and build it themselves. Our laboratories and maker spaces allow students to experiment with their own inventions, and graduates will emerge fluent in the innovation skills that they’ll need to thrive in modern careers. 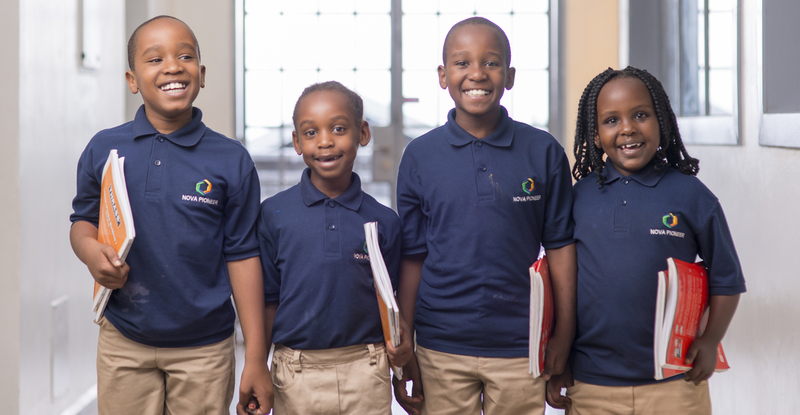 For our youngest students, our instructional model focuses on students’ passions – we want to make sure that we understand each student at an individual level. This prepares them for our senior school, where we focus on critical thinking and problem-solving. 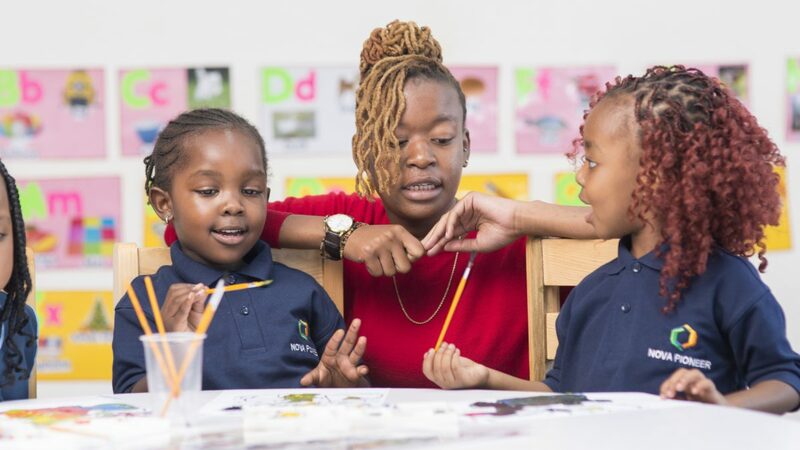 The journey of becoming a leader and innovator starts early, and our primary school students are developing the building blocks of this mindset from a young age. 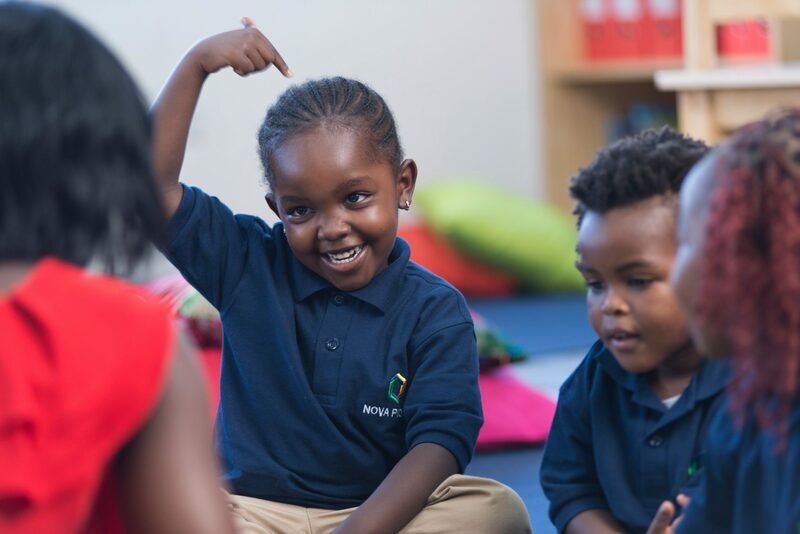 At Nova Pioneer Primary, the enquiring mind of the student is given freedom to explore and investigate the world using different modalities as they learn and make sense of the material. Neuroscience shows that this “enquiry-based learning” model results in stronger intellectual ability and character than traditional lecture-based education. With the guidance of a teacher, we give our students the opportunity to discover, develop and test personal theories leading to a richer understanding of concepts. Nova Pioneer students develop into lifelong learners who can uncover their talents and potential.